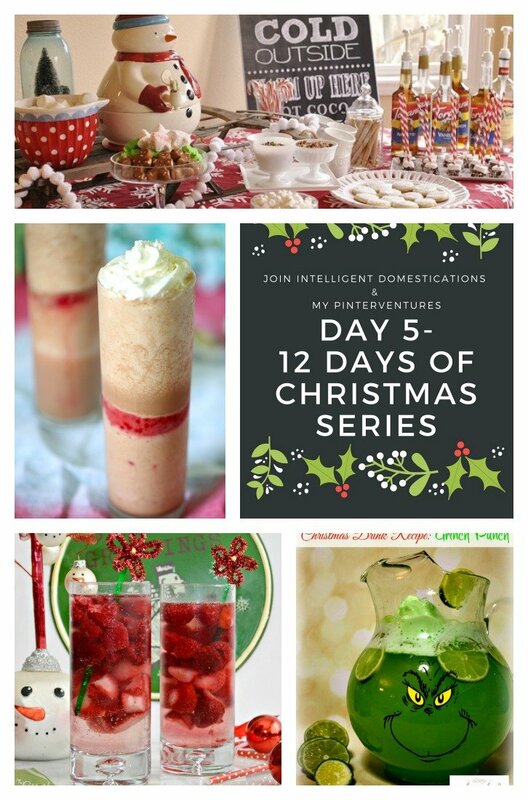 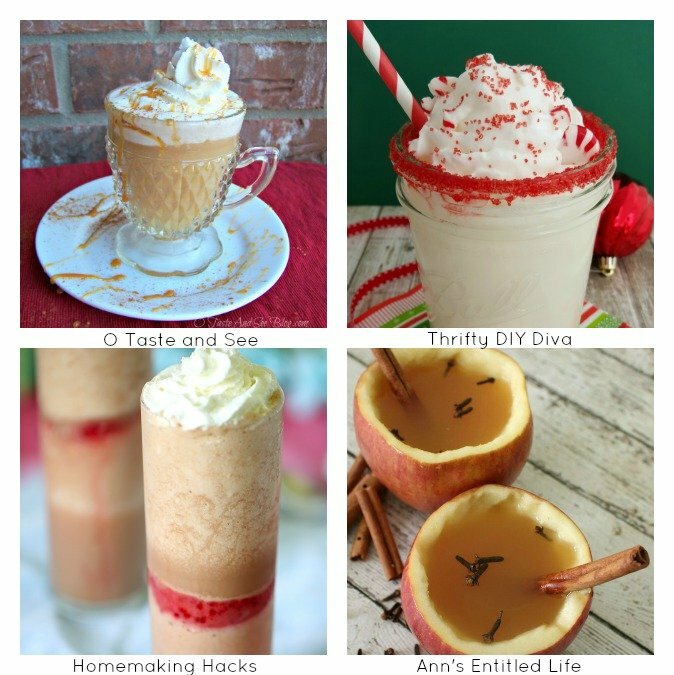 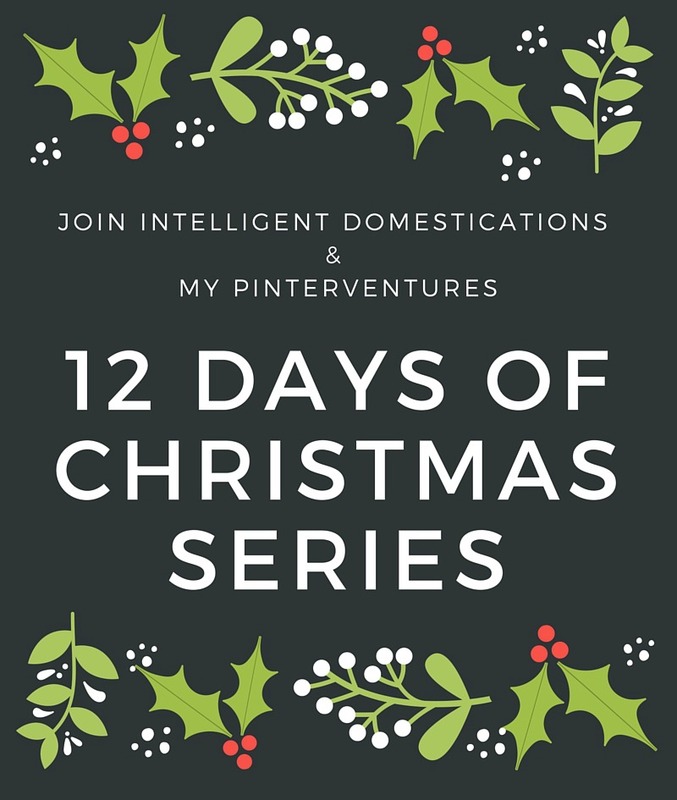 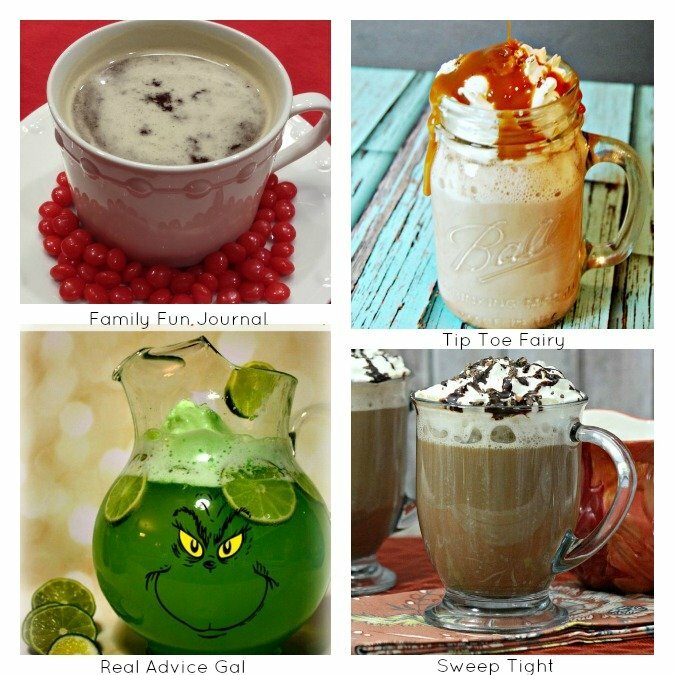 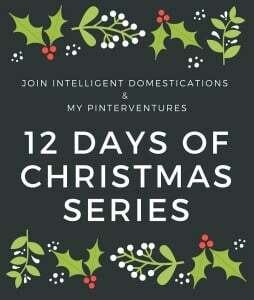 On Day 5 of our 12 Days of Christmas, we are celebrating with 12 Family Friendly Christmas Beverage Recipes. 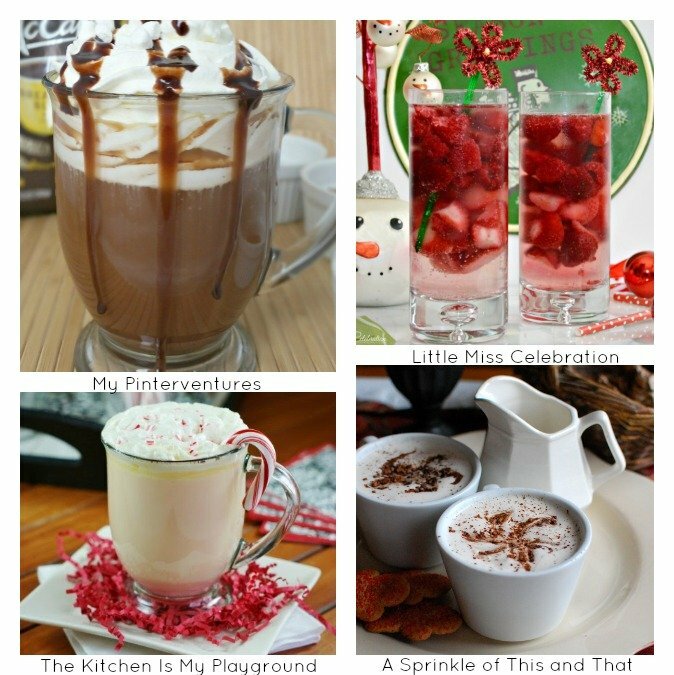 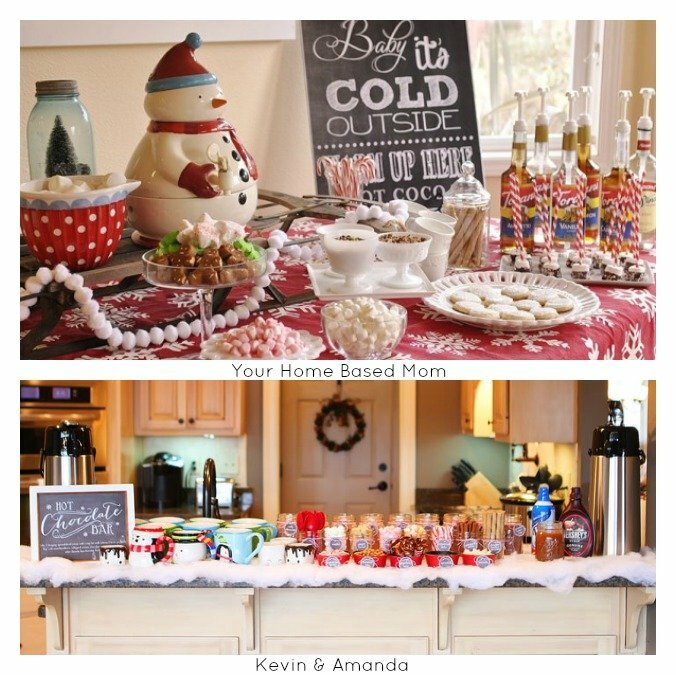 As a bonus, we are bringing you four gorgeous Hot Beverage Bar Ideas to enjoy this holiday season. 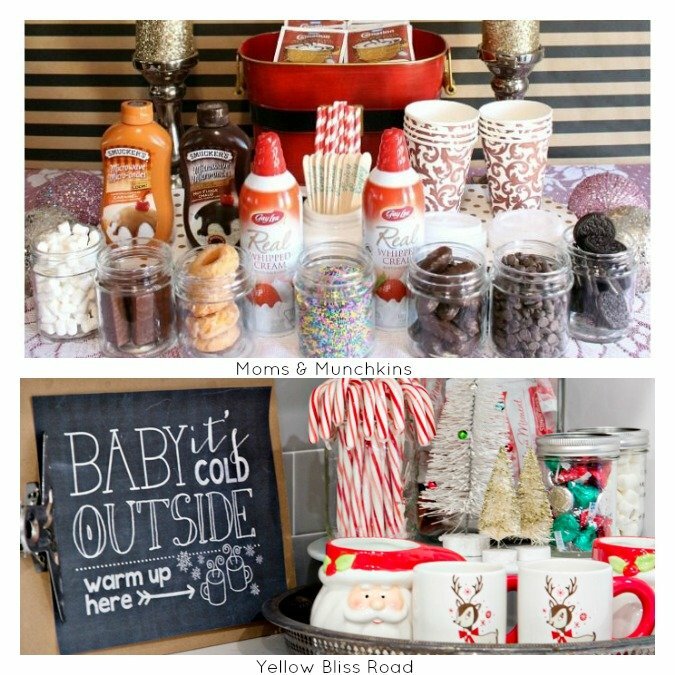 How can you share all those fun holiday beverages and not share the bar ideas!